My how time flies! 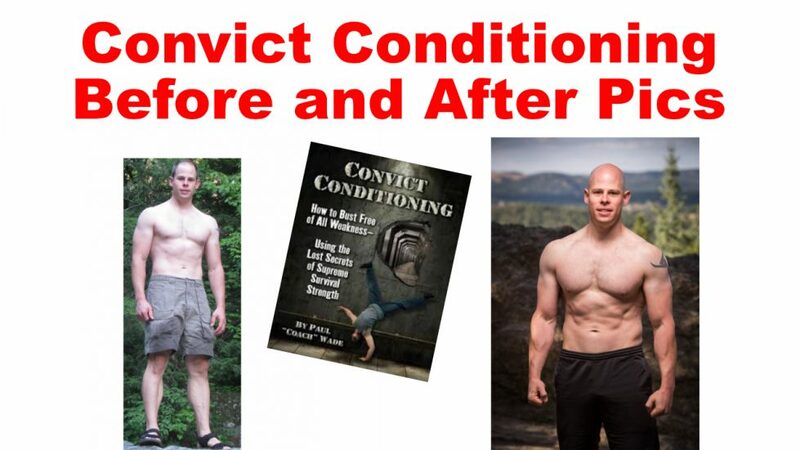 It seems like just a few months ago when I came across a book called Convict Conditioning and thought it might offer a few tid-bits of push up wisdom. Little did I know, that book and it’s squeal, would radically shift my entire approach to training. The images above are a pretty good testament to how much my body has changed. My fitness and capabilities have improved in everything I do from martial arts to hiking, skiing, biking, and I even noticed a big change in lifting heavy loads at work. But it’s beyond just more muscle and strength. Below are a few of the biggest lessons I’ve learned over the past 6 years which Convict Conditioning has either inspired or directly taught me. – Technique isn’t everything. It’s the only thing. Every aspect of your success depends on how well you can dial in the technique of each exercise. Before CC, I just dropped to the floor and banged out push ups as a means of getting through the exercise. Now I realize that technique is something that can always be improved. 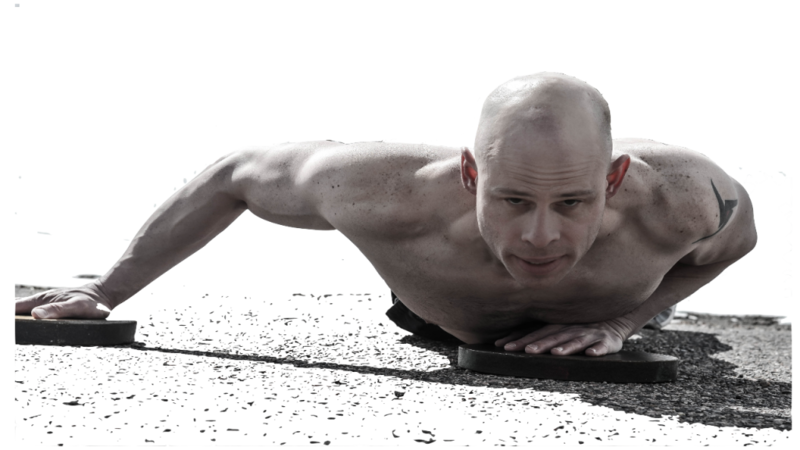 No matter how long you’ve been doing push ups, there is always room for technical improvement. It’s this technical improvement that every aspect of your fitness success rests upon. Even after 7 years, I’m still looking for ways to improve my technique in the basics and I’m discovering them on a weekly basis. Sure you might have a personal trainer, a workout partner and a team of support on an internet fitness forum but the end of the day you’re on your own on this fitness journey. No one can, nor ever will, be responsible for your results. Everything is up to you and it’s best to cultivate that self-reliance. The more you stand on your own the stronger you become. Over the years, I would hit stumbling blocks where I felt I couldn’t bring more resistance to a muscle. I lacked the balance or coordination to handle the advanced technique that would make the muscles work harder. Sometimes I was tempted to just throw the whole thing in the dumps and go back to regular weight training. I figured that with weights I would just add more weight and the muscle would get the thrashing I so desired. But that was the path that caused me a lot of frustration and pain. Physical power and the ability to generate force is just one of a host of characteristics involved in physical training. Balance, coordination, and muscle control are also part of the deal. The lesson I eventually learned was that muscular strength developed without balance and control is akin to loading a ton of horsepower into a car while neglecting the tires, brakes and suspension. It results in short term improvement, but that power is quickly held in check because of the lack of control. In some cases, the power can over ride the system and injury might result. This is the case when someone lifts too much weight. With the CC system you must develop the necessary balance and control along with the power. When I had trouble strengthening a muscle it was because the control aspects of fitness were not developed yet. It was like the tuner shop was refusing to allow me to upgrade my horsepower without adding super sticky tires. If I was patient enough I found my physical control improved quickly and then I could throttle my muscles as hard as I wished. All training holds frustrations and body weight training is no different. The key is to keep chugging along and attempting to make progress. Even if it feels like you’re not making progress I assure you are and one day the frustration you had will no longer be there. However, if you let the frustration get the best of you, and you stop, then you’ll forever be facing that obstetrical and never get beyond it. One of the most important chapters in CC was the section on banking strength. I was always the type of guy who would leave it all in the gym and use everything I had in every workout. While satisfying, holding back just a bit makes progression much easier and speeds recovery. Keeping just a bit in the tank doesn’t hold you back. Even though CC is presented in 10 steps each step can have an almost infinite number of mini steps of progression depending on where you place your hands and feet. This was one of the things I fell in love with right of the bat. With weight training, everything was measured in reps or 5-10 pound differences in resistance. Once I became focused on a technique, I realized I could adjust my progression in such small increments that progression wasn’t in choppy steps but rather up a smooth slope that I could roll right up. With becoming more conscious about my workout technique, I also became more aware of how my body felt as it moved about. To my delight, I found I really enjoyed my workouts much more. With a higher sense of how my body moved, I found pleasure in things like climbing stairs, walking and even rolling around on the floor with my nephew. A workout isn’t meant to be a chore but rather a chance to tune the mind away from the digital distractions and screens. It’s an opportunity to experience and savor the amazing things the body can do. 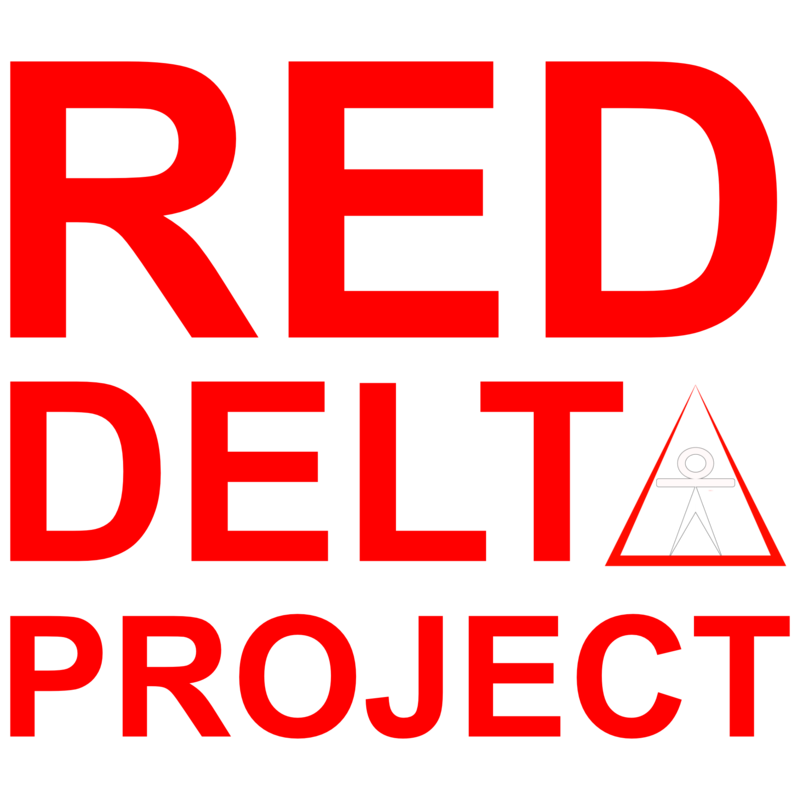 – A workout log is the best device to prevent running around in circles. Lastly, I know a workout log is important, but it took reading CC to be reminded of just how important it is to keep a workout log. If nothing else, just to have a place to record thoughts and technical changes in each exercise. Each workout is an opportunity to learn how to progress your skills and without writing them down those lessons are quickly forgotten. So keep a log. It’s simple, it’s cheap and it adds tons of value to your training. I must confess that after 6 years, I’m no where near any of the master steps. Every time I came close I discover a technical tweak ot make the move more difficult but that usually meant dropping down a repetition standard or even a whole step entirely. While my ego might perceive that as a step backwards, doing so never resulted in anything other than an increase in strength, power and muscle. I feel stronger and healthier than I ever have and I’m excited to see what the next few years will bring for more progress and discovery.